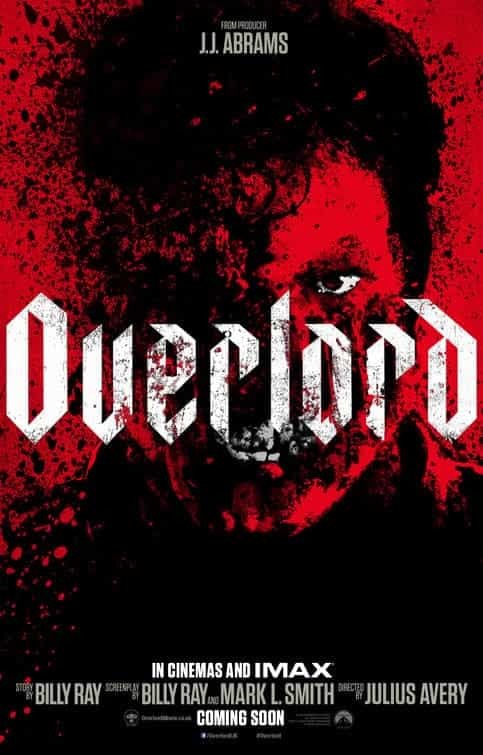 Do you have news, reviews or comments for 'Overlord'? Julius Avery, the director of World War II/living dead mashup 'Overlord,' has signed with CAA. Producer J.J. Abrams and director Julius Avery deliver a Nazi zombie movie that has nothing to do with the Cloverfield franchise — or present politics.